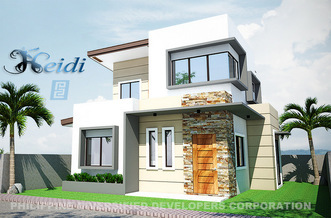 Within the bustling countryside city of Kabankalan lies Riveraville, A 1.7 hectare development promising the utmost is practically-priced living. The contemporary design or Riveraville evokes the best of urban living. This subdivision's dining and shopping offerings, as well as schools and hospitals, make it the deal choice for the urban-conscious resident. - Living, Dining , & Kitchen Area . - Living , Dining , & Kitchen Area . 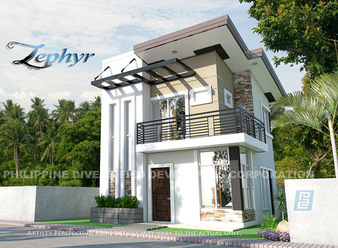 Tierra Remedios Kabankalan an affordable house and lot project located at Kabanakalan city, Develop by Alunan Realty. - Spacious for Living, Dining and kitchen area. The property is conveniently located along the highway, it is near to Kabankalan District Hospital and Lopues Department Store. The project is right beside the highway of Guanzon St. Hurry! Select your location of your choice. person of the developer companying you!